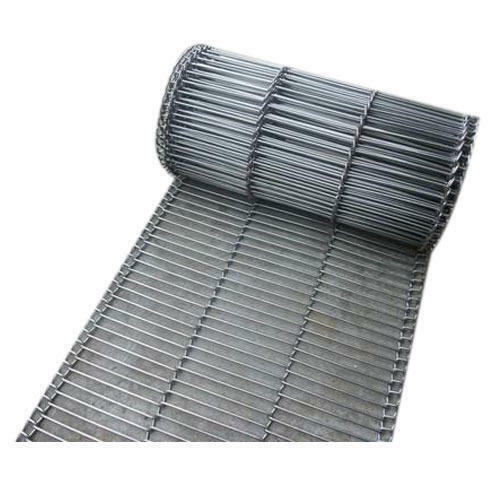 Stainless Steel Conveyor Belt With Baffle is most commonly used in industrial conveyors for material handling applications. 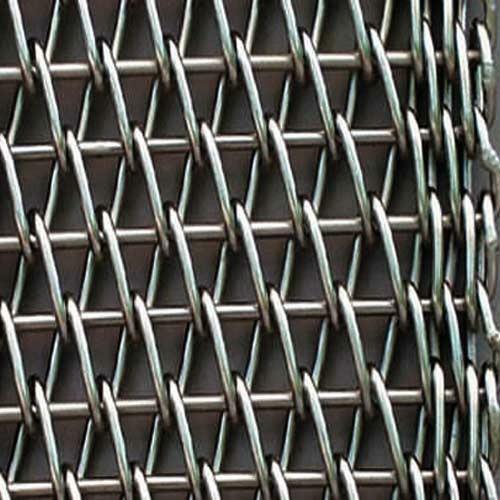 It is made with flat wire spirals that are connected across the belt width with either straight or crimped cross bars. These belts with baffle are easy and convenient to use wit high flexibility, good transparency and anti- temperature advantages. 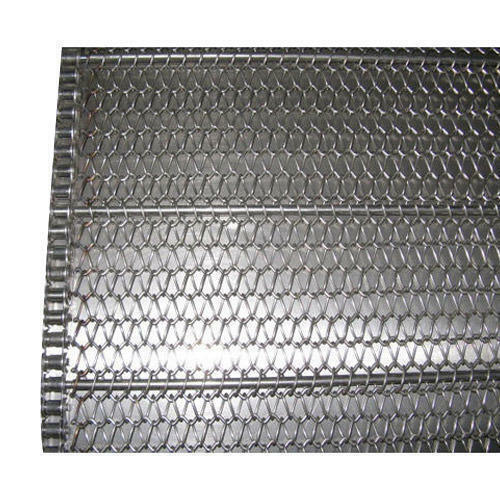 Conveyor Belt Mesh is widely used in friction drive continuous material transport machines. Capable of handling granular materials, this belt is also compatible with the requirements of the production processes of various industrial enterprises, the formation of the rhythmic flow transport line. It is the most essential accessory installed in automatic devices of various industries and modern automated assembly line. Weave Style: plain weave, twill weave etc. 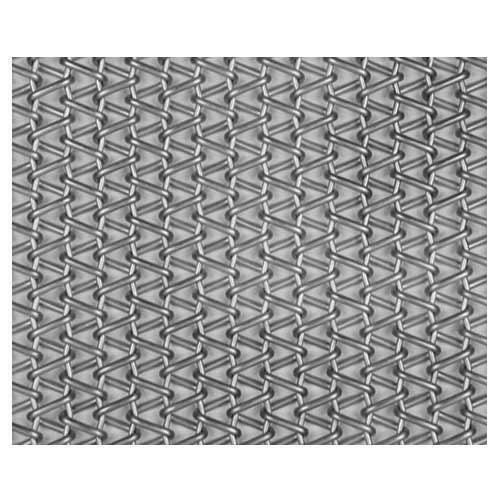 Chainlink Type Conveyor Belt is available with a mesh of very large or small openings. A simple yet functional wire belt design, it is highly suitable for light duty use. 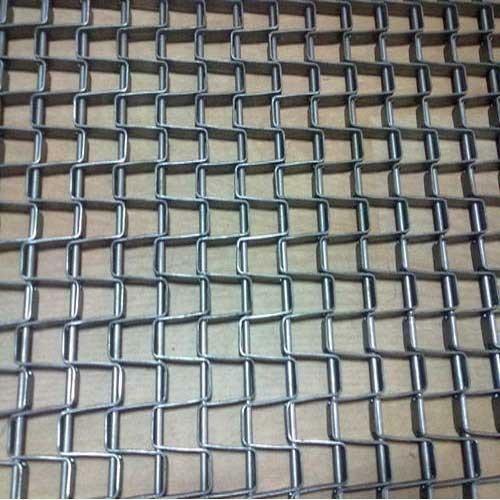 It is made by interweaving together successive spiral coils to create an open mesh. Due to its large open area, it is a popular choice for drying and cooling application where belt flow-through is required. This belt can be also supplied with alternating left and right facing panels to avoid any kind of problem regarding tracking caused by the coil pattern. 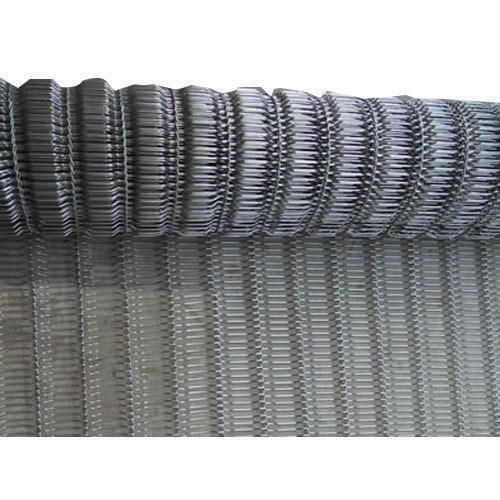 Flattened Wire Conveyor Belt is extensively used in various industrial sectors involving high temperature conditions. With a large open surface area, this belt promotes maximum flow through. Its clean in place capability makes it the best option for keeping you process line hygienic. We offer this conveyor belt in different wire diameters and pitches to suit the specific application requirements. 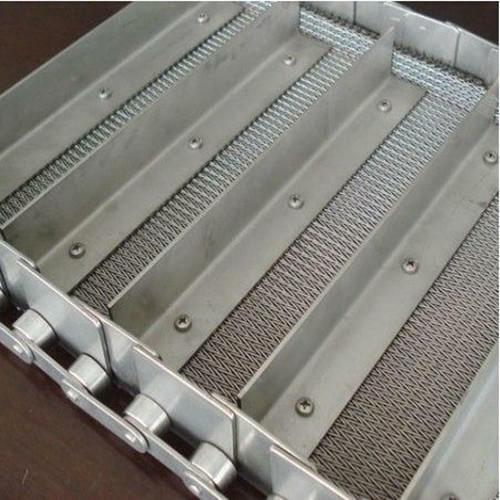 Made of cross rods and connecting rods, Honeycomb or Flat Wire Conveyor Belt is highly acclaimed for its easy cleanability and large open area that assures high continuous flow of air, liquids or gases through it. It is highly recommended for industrial applications where stability and good drainage is paramount. Ideal for use in multi-tier conveyors where headroom is restricted, this is also installed in food processing industry for its high level of hygiene. It is capable of use in normal speed as well as high speed conveyors. At the sides of the belt, there are welded ring or clanged edge on the cross rods.